Being John Malkovich apparently means having an uncanny knack for disappearing into character. 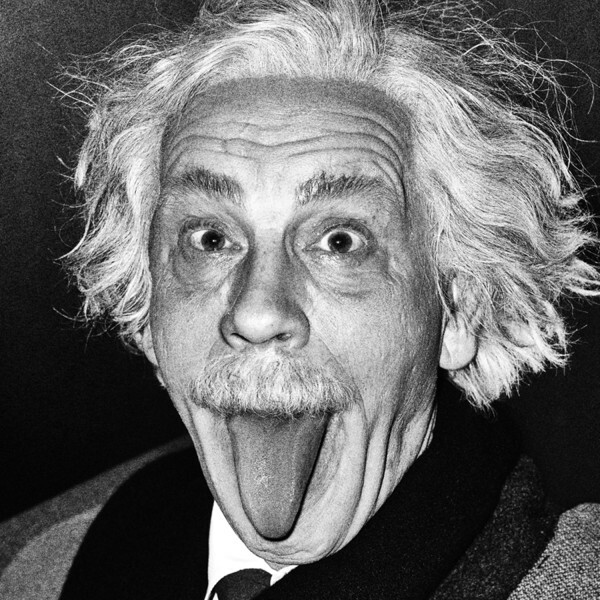 In an upcoming photo exhibit, the eccentric actor morphs into Albert Einstein, Marilyn Monroe, Andy Warhol and nearly two dozen other memorable figures. 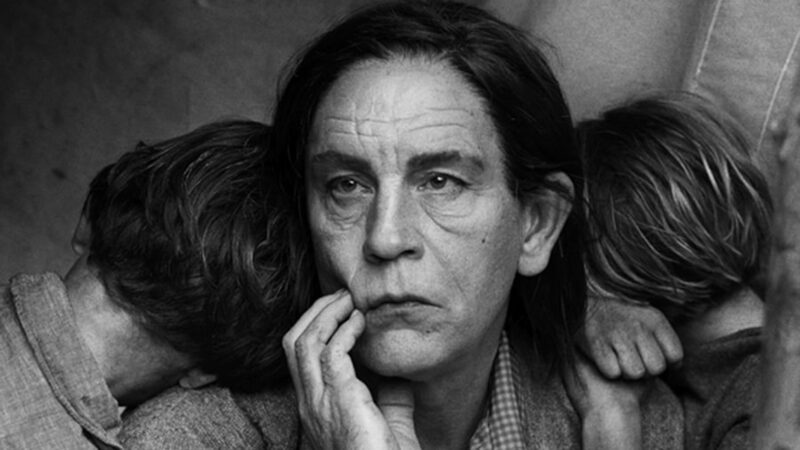 Photographer Sandro Miller used Malkovich to faithfully recreate some of pop culture’s most iconic single-subject images. In one photograph, the actor mimics John Lennon’s famous naked fondling of Yoko Ono on a Rolling Stone magazine cover. In another, he becomes Muhammad Ali punctured by multiple arrows, mimicking a famed Esquire magazine cover. In other pictures, Malkovich transforms into Argentine revolutionary Che Guevara, Jack Nicholson made up as the “Joker” from Batman, and Marilyn Monroe covering up her breasts with puffy pink roses. 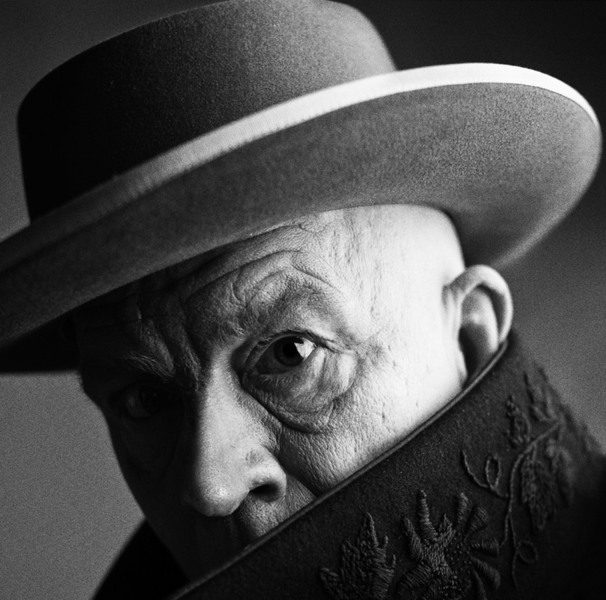 Miller said his goal with "Malkovich, Malkovich, Malkovich: Homage to Photographic Masters" was to honor the artists who helped shaped his career. In one image, he pays respect to Dorothea Lange by recreating her famed "Migrant Mother" photograph. 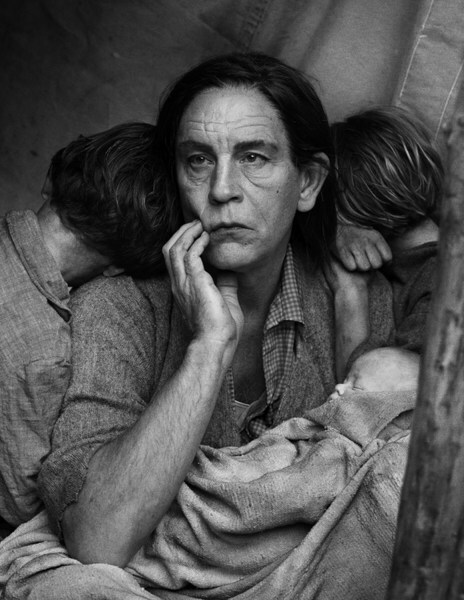 Malkovich as Dorothea Lange's "Migrant Mother." After selecting 30 images, he called Malkovich, a longtime friend from their days at Chicago’s Steppenwolf Theater in the late 1990s. The two met during a photo session and have since created 120 portraits and various short films, Miller said. "For me, John is a beautiful clean canvas ready for paint. He is extremely open-minded, never fearful and always willing to go to places most actors of his caliber would avoid," Miller said in a statement. 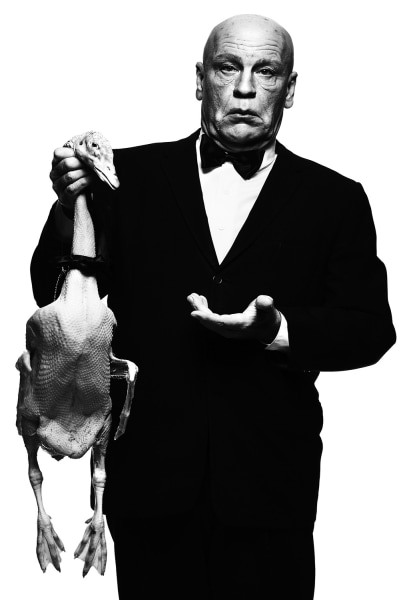 Malkovich as director Alfred Hitchcock. Miller originally started his project wanting to pay homage to his mentor, Irving Penn. 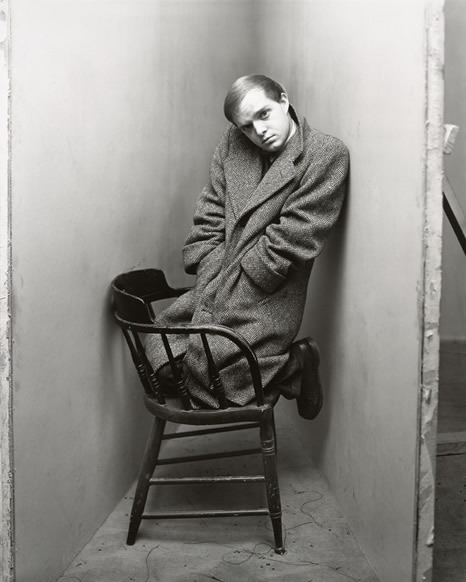 When he noticed that Malkovich slightly resembled Truman Capote, Miller decided to use the actor to recreate Penn's famous 1948 portrait of the author standing on a chair in a corner. "The result was astonishing and the feedback on the work was so overwhelmingly positive that I decided it would be a wonderful idea to pay homage to all the photographers that have influenced me over my 40-year career," Miller said. He and Malkovich painstakingly researched details of each selected photograph and collaborated with wardrobe, hair and makeup and set building experts. Miller said Malkovich became "very involved with the styling of each character" and often applied his own makeup, going as far as to make his own wax nose for the shots of Salvador Dali and Pablo Picasso. "I want people to re-examine these iconic images and feel the strength, power and story-telling that a single portrait can attain," he said. "This is my way of saying thank you to the masters that created these amazing images." The photos were originally published in the French publication 7-POST, alongside an exclusive interview with Malkovich himself. The exhibit opens Nov. 7 at Chicago’s Catherine Edelman Gallery. Follow TODAY.com writer Eun Kyung Kim on Google+ or on Twitter.